Hareid Group - News - New bridge console design! 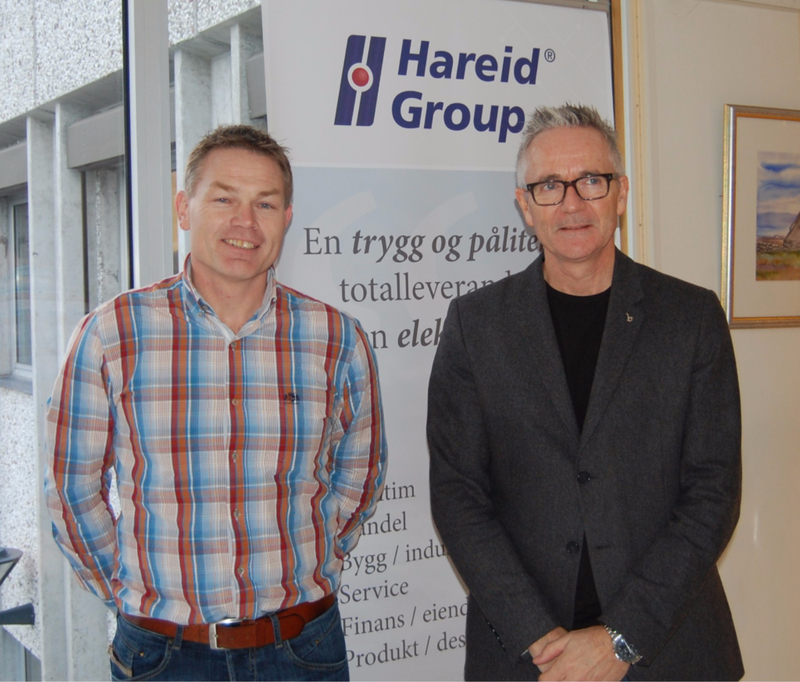 Hareid Elektriske Teknikk AS has joined forces with Hareide Design AS to develop a new bridge console design! The company is taking on the competition by developing complete bridge solutions with their own unique look and functional identity.